Seemingly out of nowhere, Future erupted into a mini-Twitter tirade on Friday night (July 6). In a series of tweets, the Freebandz boss called out the younger generation of rappers for biting his flow and demanded a “thank you” for his contributions. But Future wasn’t done there. He went on to say, ‘Your ad libs MINES..I gracefully gave u a style to run with like it was your own. Thank me #KINGPLUTO. Future surprised his fans on Friday (July 6) when he dropped Beastmode 2, the sequel to 2015’s Beastmode. HipHopDX broke down mumble rap’s origin and Future’s role in it during an episode of The Breakdown last year. 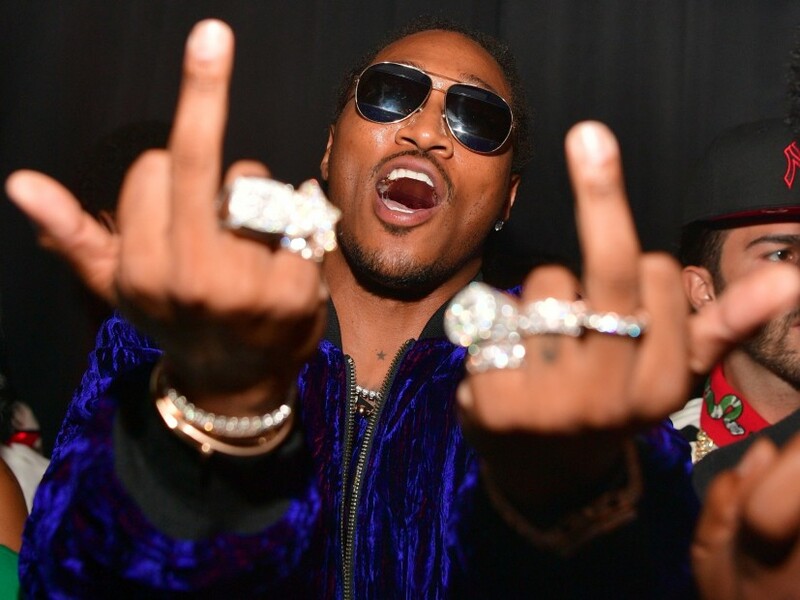 It’s unclear what prompted Future’s Twitter rampage but it had the internet buzzing. Some felt he was entitled to his claim, while others attempted to pull him off his throne, instead giving credit to Lil Wayne and/or T-Pain for birthing a new generation of rappers. Future inventes mumble rap ? First of all I think it was @TPAIN who introduced us with the auto tune wave, but it wasn’t popping like it is now so niggas clowned him and forced him to go hiatus. Second, @Tip invented Trap Muzik!